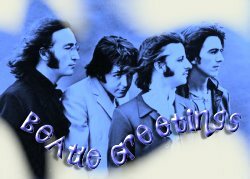 Lisa's Groovy Beatles Site~Beatle Greetings! Send them a post card drop them a line..Hey! Why not send a beatle buddy a Beatle Greeting card?  I have some new sections just added. Along with Beatle greetings with John & Paul greetings I now have added new Ringo and George greetings. You can design your card with pictures, backgrounds, colors and music. So send a greeting to a friend to let them know you are thinking about them and have fun.